Hampshire County Council are so committed to Pass Plus as a road safety initiative that they pay £75 towards the cost of the course. They are making this commitment, because they believe it will help to reduce road casualties for newly qualified drivers. So what is Pass Plus? The problem is that new drivers, irrespective of age, are more likely to have an accident within their first two years of driving than at any other time in their driving career. The Pass Plus syllabus has been designed to allow new drivers to experience a wide range of new driving situations whilst received professional tuition. When driving on the Motorway you are surrounded by drivers who have never had a motorway lesson. Your anticipation skills therefore need to be developed to avoid being surprised by other peoples actions. The biggest incentive to do Pass Plus is to develop your anticipation skills and to gain further experience to help you stay safe on the roads. PASS PLUS - Structure of the course. Throughout this course you will be driving on roads that are unfamiliar to you. This will help you develop your planning, anticipation and positive driving skills. At the beginning of the course you will be given a 'Pupils Guide' (Beyond the Driving Test); Pupils 'Progress Record' and a list of participating insurance companies. For each module the 'Progress Record' and 'Training Report Form' will be completed and signed when an acceptable level has been achieved. The 'Training Report Form' is then forwarded to the PASS PLUS unit at DVSA. 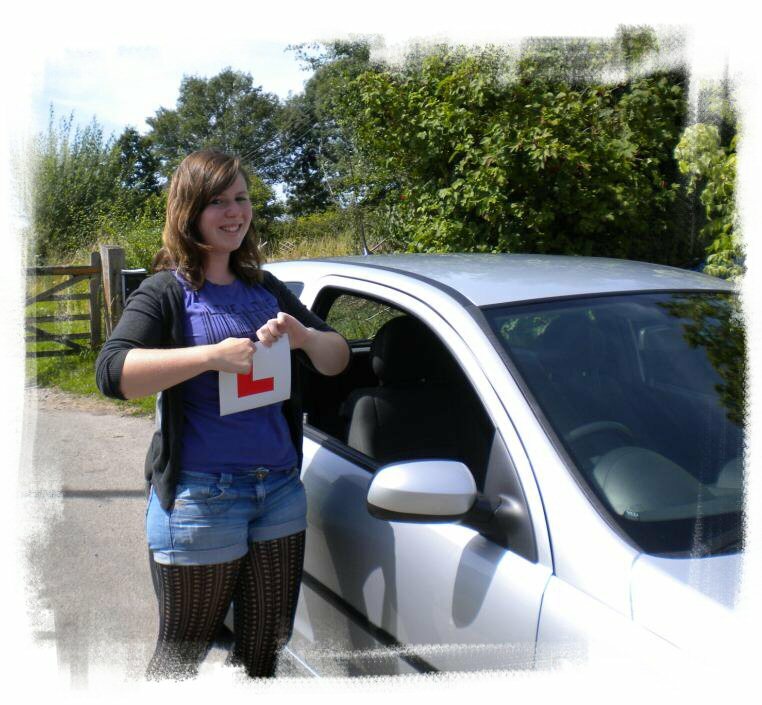 There is no requirement for a driving test at the end of the course. DVSA then issue a 'Certificate of Completion' free of charge. This may then be used to qualify for an insurance discount. You may be able to defer the insurance discounts for up to two years if you drive under someone else's policy. The first part of Module 1 explains the structure of the course and the reason why the course was introduced. The course aims to develop pupil’s ‘Positive Driving ‘ technique. You can choose either Reading or Winchester or another large town of your choice. You will explore one way systems, multi-lane junctions, unusual roundabouts etc. Directions will be given where possible using only road signs. Visual scanning techniques are essential to ensure correct lane discipline. As far as possible the topics here will be integrated with other modules or covered in theory. Here you will be driving on fast open roads as well single track roads. You will need to be able to recognise and anticipate rural hazards. Again, this will be integrated with other modules. Defensive driving due to dazzle effect is an important part of this lesson. This consists of joining/leaving dual carriageways at different types of junction as well as lay-bys. Safe lane changing and overtaking will be included in this lesson. For a typical motorway lesson you will be driving on the M4, M25 and M3. Again you will be leaving and joining the motorway at various complex junctions. During the lesson you may visit Heathrow airport as well as motorway services. You will now also learn about smart motorways. The course is normally between 6 and 8 hrs long with a cost for the complete course of £250. If you qualify for Hampshire’s Pass Plus scheme they will pay £75 towards the cost of your pass plus, so your overall cost is only £175.